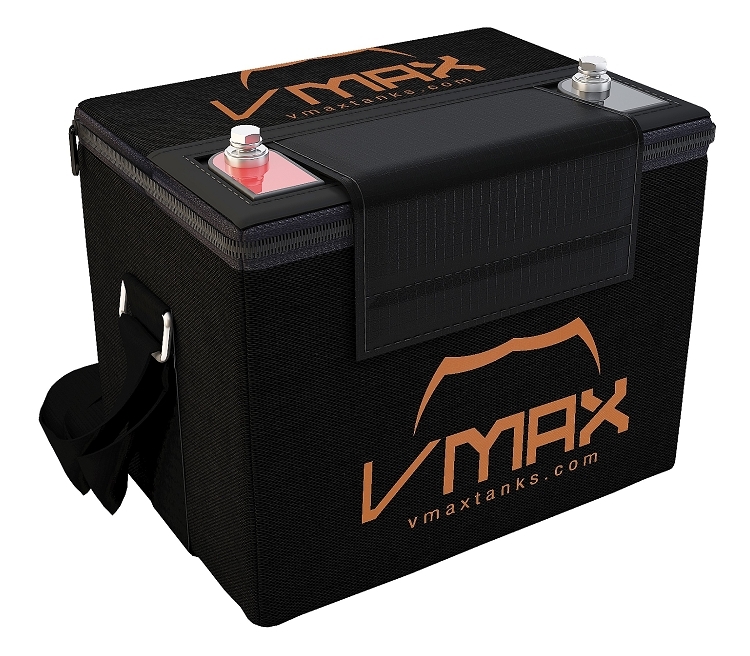 Carrying case for VMAX35-857 and Group U1 batteries. (Carrying case only. Battery not included).